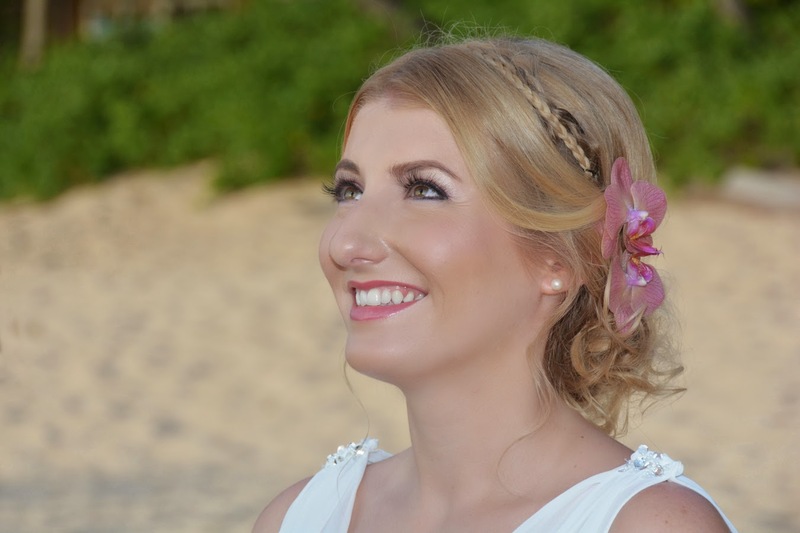 Lovely Bride Sanja from Austria gets married on North Shore Oahu. 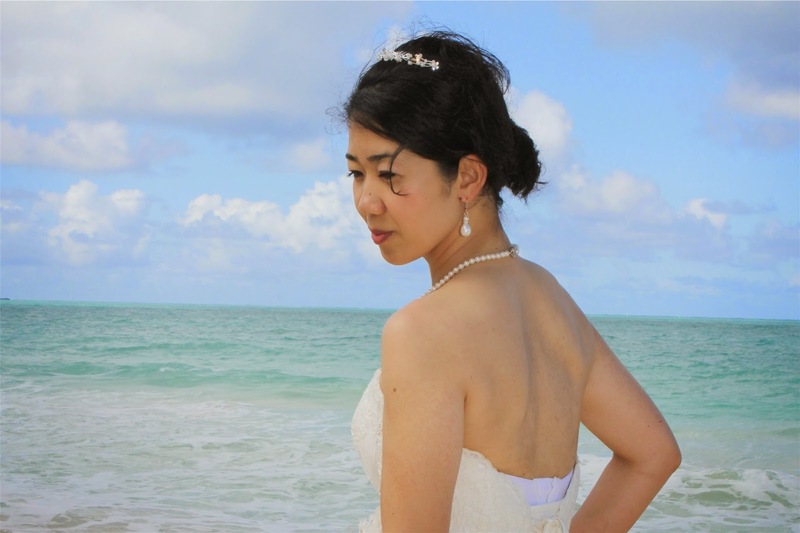 Lovely Japanese bride Naoko at Waimanalo Beach. 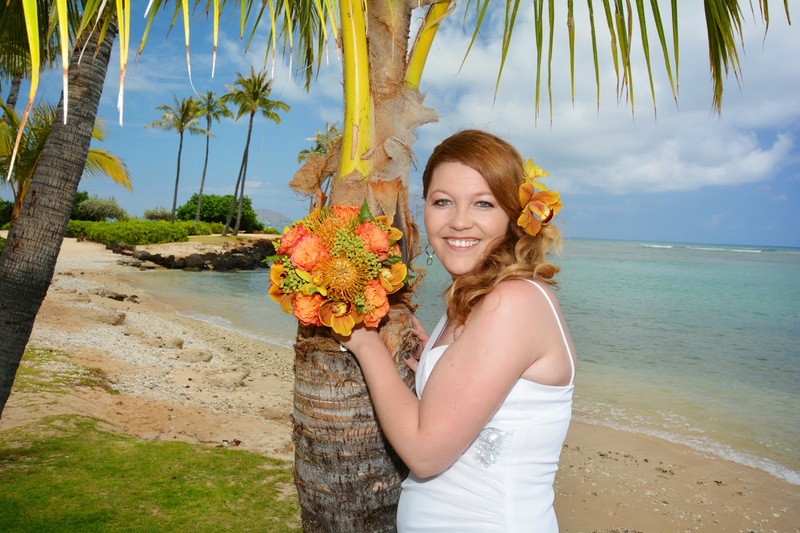 Lovely Bride from Bosnia, Jagoda, marries in Hawaii. 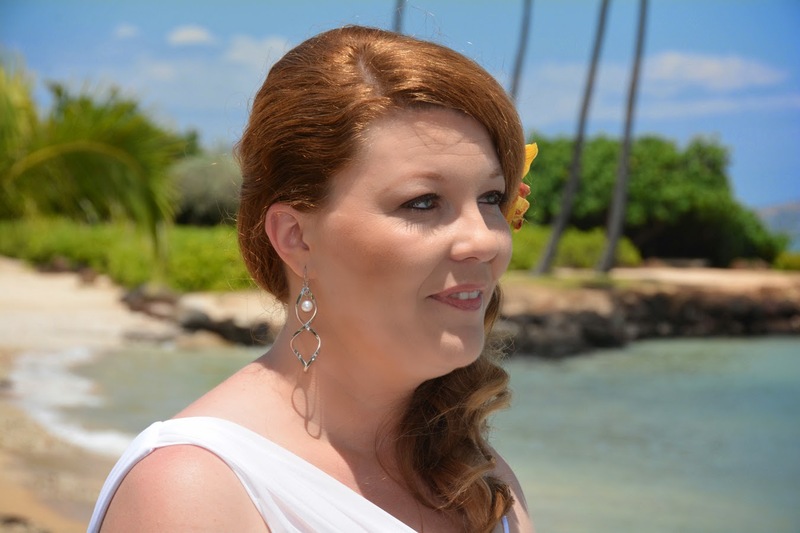 Nice pic of Michelle at Ko Olina Beach. 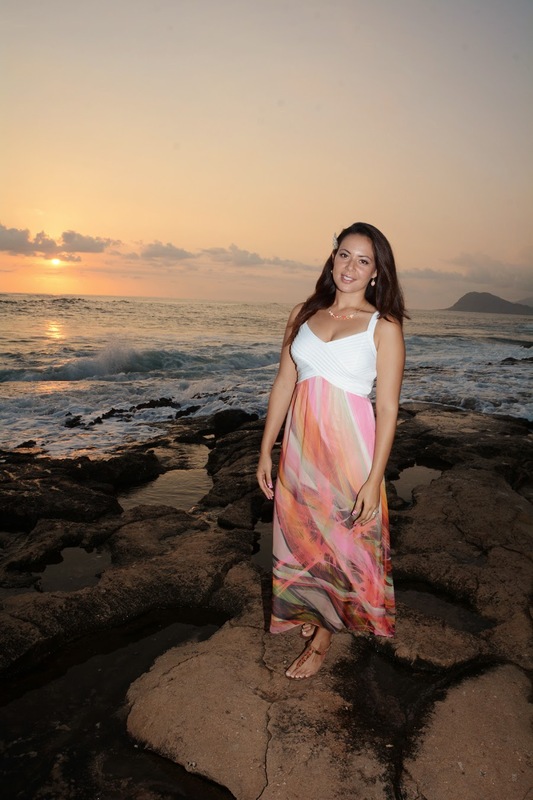 Karina came back for sunset photos at Ko Olina Beach. 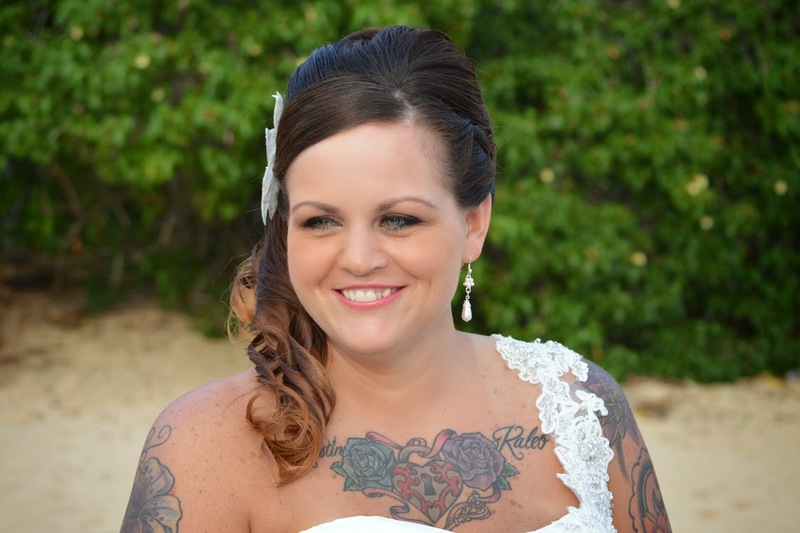 She's one of our top ten most beautiful brides we've ever seen! 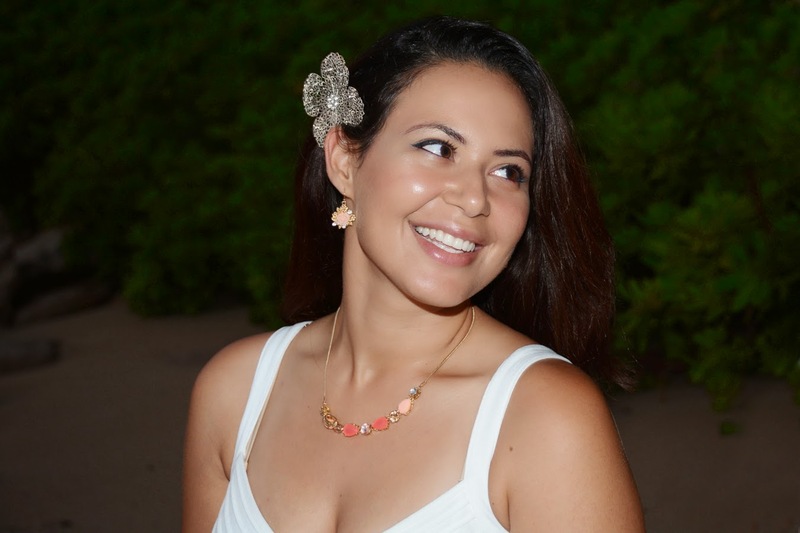 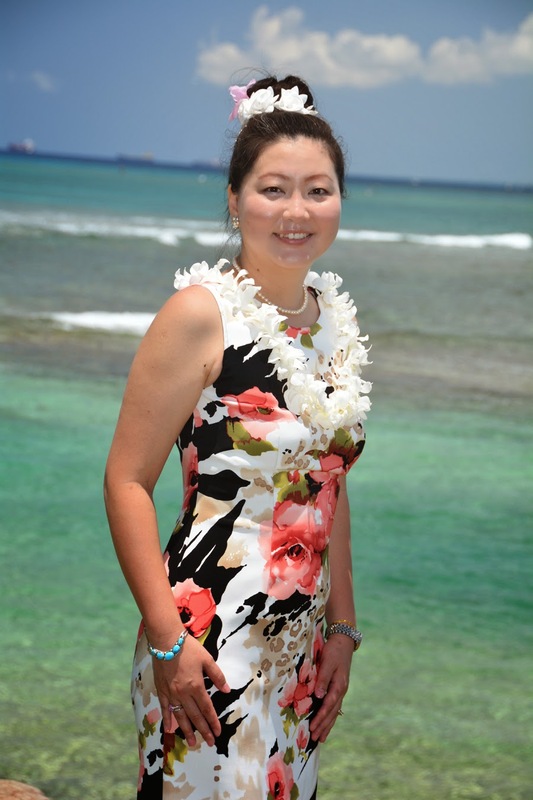 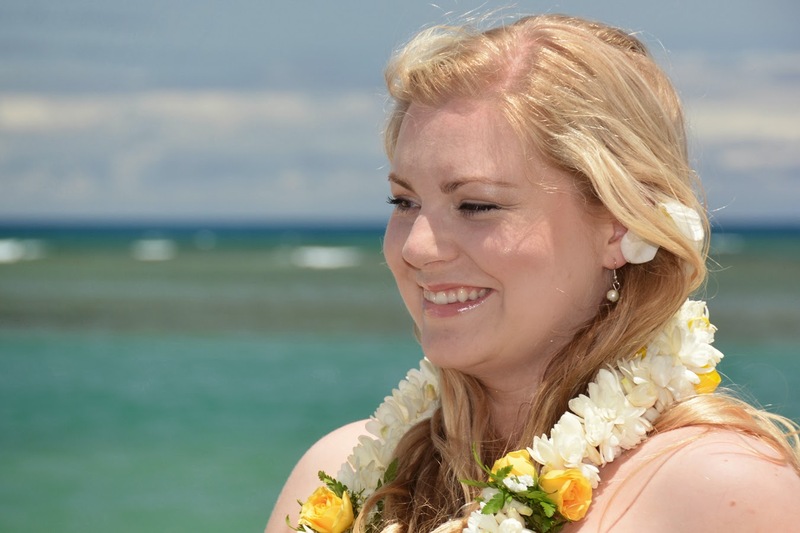 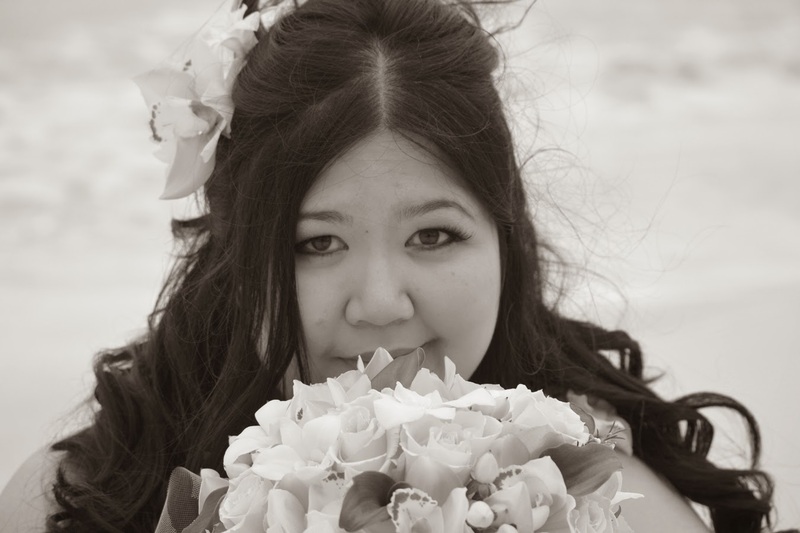 Beautiful bride Kaara at Kahala Beach in Honolulu, Hawaii! 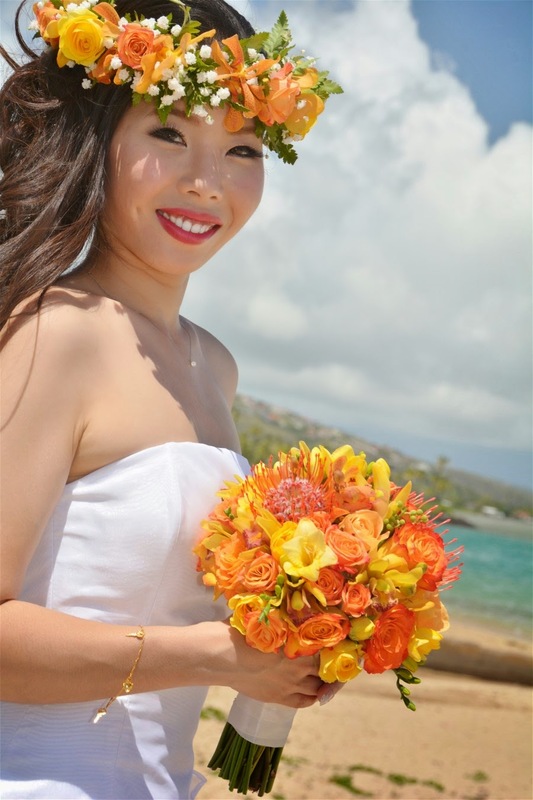 Japanese Bride Yuka from Okinawa Japan takes photos at Magic Island. 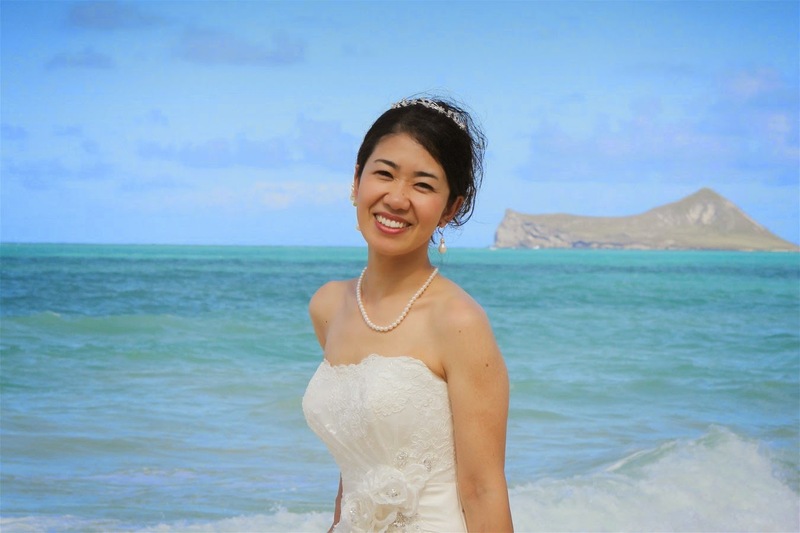 Japanese Bride Hikari at Waialae Beach. 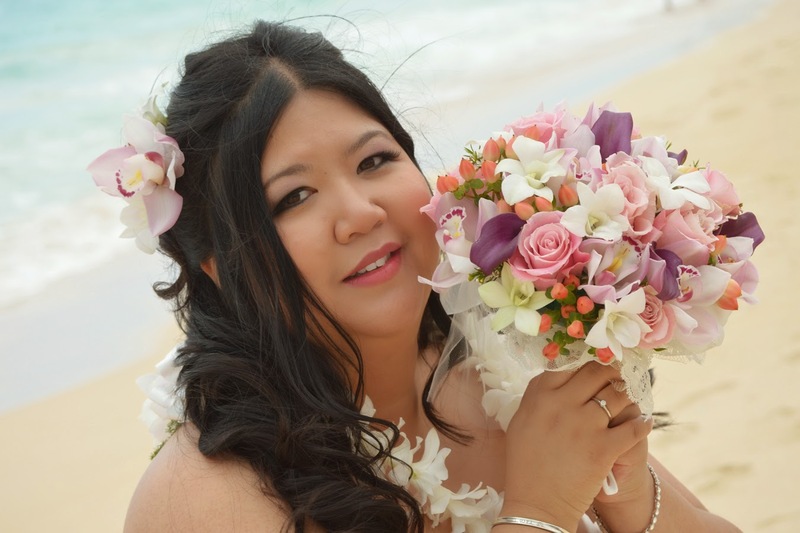 Lovely Bride Angelina from Germany does wedding photos at Waimanalo Beach.